Product prices and availability are accurate as of 2019-04-06 08:40:57 EDT and are subject to change. Any price and availability information displayed on http://www.amazon.com/ at the time of purchase will apply to the purchase of this product. 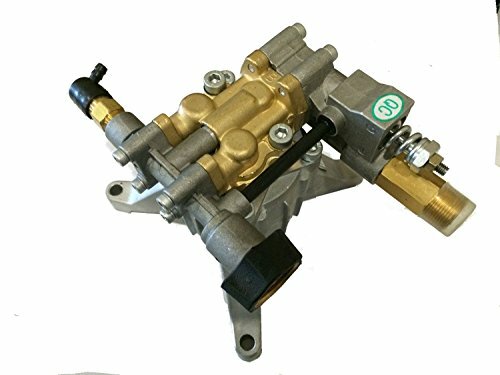 1x Himore Pressure Washer Pump Fits: MANY MAKES AND MODELS. 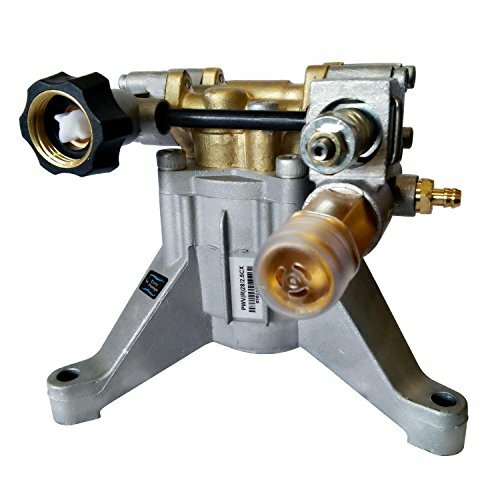 Comes with thermal release valve Specs: 2800-3100 PSI / 2.3 - 2.5 GPM. Fits 7/8" Shaft Vertical Crank Engines. 22 MM x 14 MM Hose Connection Approximately 400 PSI more than the standard pump. Please Compare The Picture With Yours Before Purchasing.